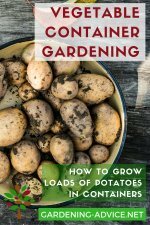 In late winter we all get the itch to get some gardening started but it is still really too cold outside to do some sowing yet. Depending on where you live the soil might be frozen like a rock or the ground is cold and wet like here in Ireland. 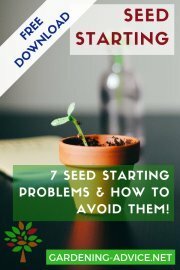 Sowing outdoors too early in cold soil won't be successful. 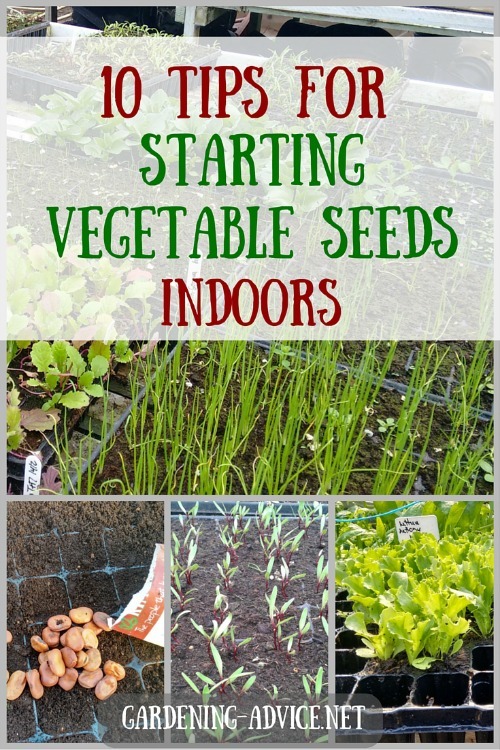 But you can start seeds indoors with sufficient heat to have them ready for spring. 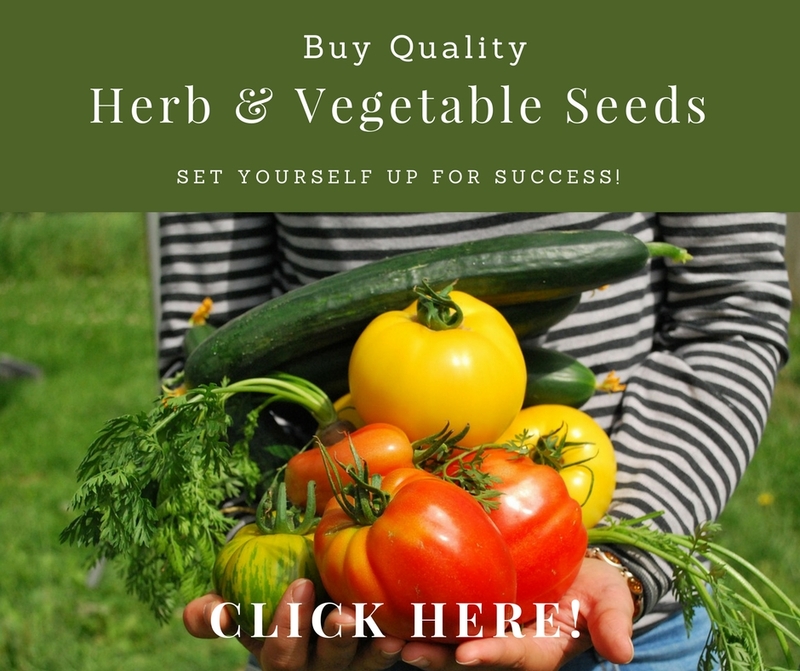 You will harvest fresh veggies much earlier! 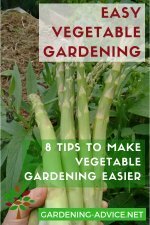 But some vegetables have a long growing season and need a fair amount of heat to get going. They need to be started early indoors for a good crop. The best example for this is tomatoes. 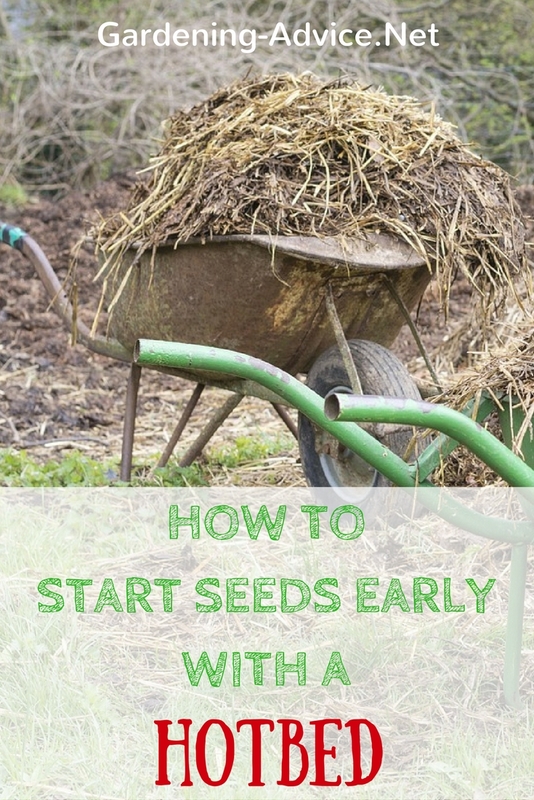 If they are not started early you will wait until September before you can harvest any tomatoes. 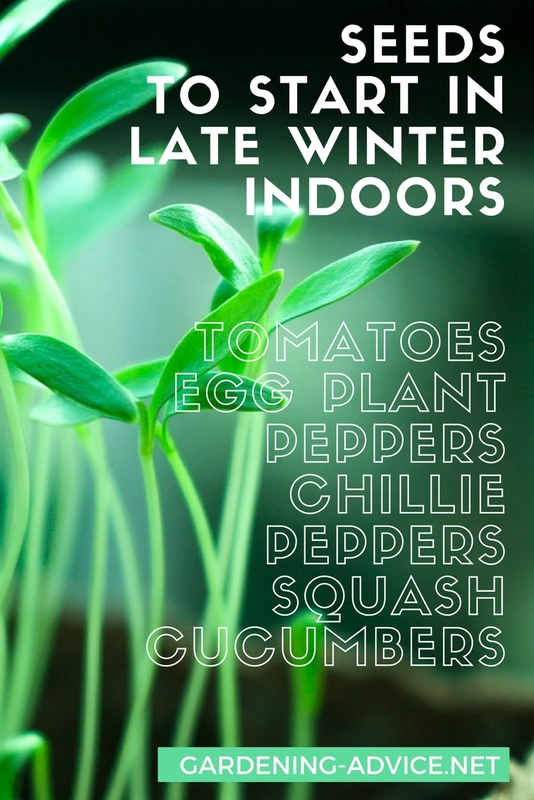 Which Vegetables Should You Germinate Indoors In Late Winter? 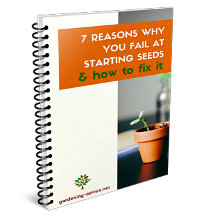 So you should be germinating seeds like that indoors in late winter or in a heated glasshouse. 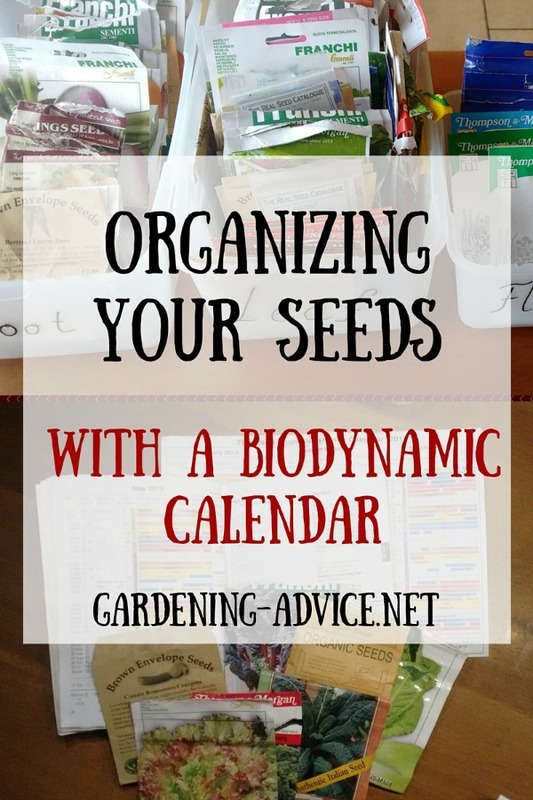 The average rule of thumb is to start the seeds 6-8 weeks before the last frost date. 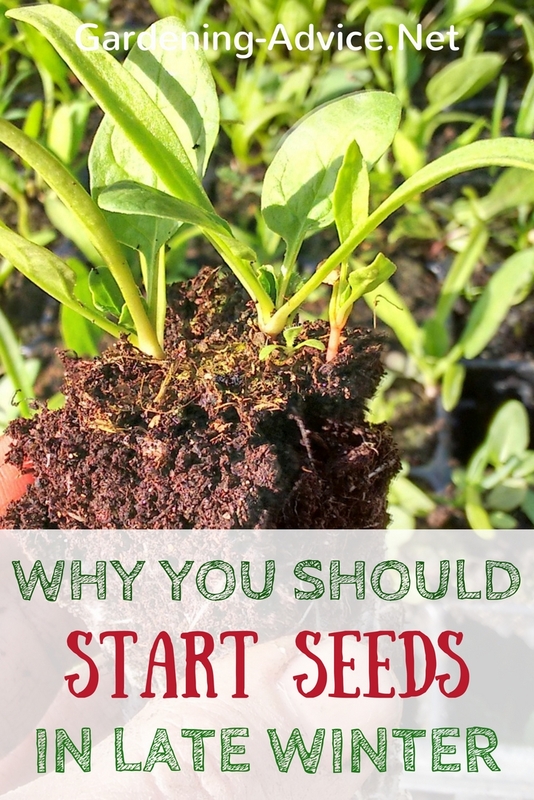 A window sill with good light is all you need though to start off some early seeds. If your light is not great you might have to invest in a grow light or your seedlings will end up being long and leggy. Cold tolerant vegetables can be started in a greenhouse or a hoop house. We prefer to start all early crops in seed or cell trays and transplant them once they are big enough into the raised beds. If you like growing flowers for containers or beds you can start off Alyssum, Lobelia, Bizzy Lizzies, Sweet Peas or Cosmos in February indoors. 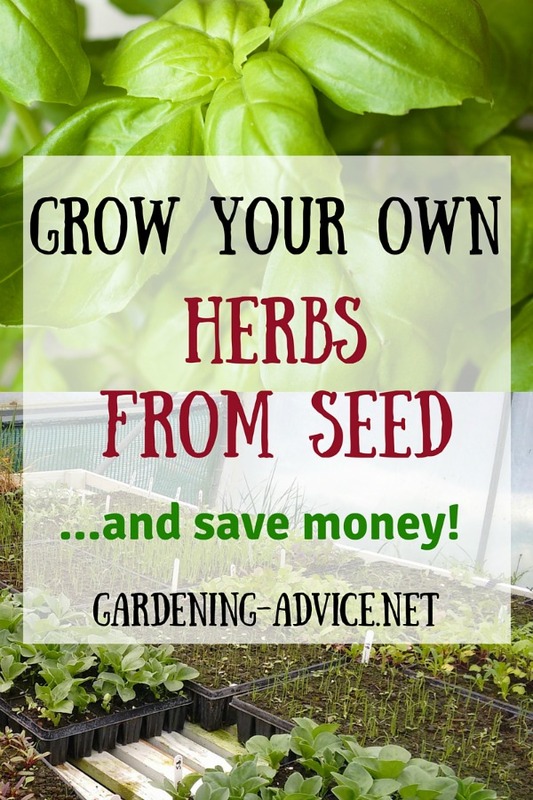 Once your seedlings are large enough they either have to be potted up in bigger containers or planted in beds. Often though it is still too cold outside to do that. You might still get the occasional frost that could damage your delicate little plants. So the plants will need protection of some sort. 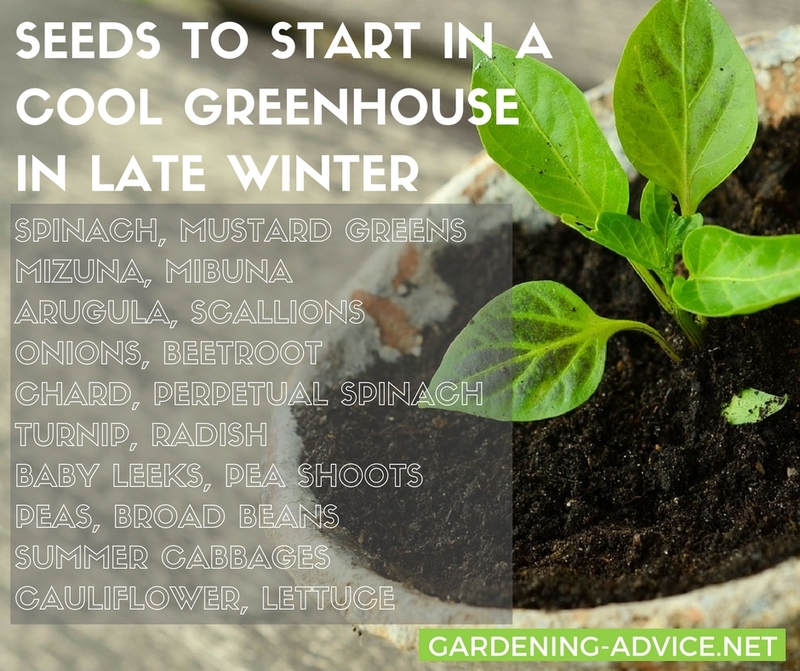 You can either plant them in a glasshouse/polytunnel or set up hoop houses that will protect them from frost. 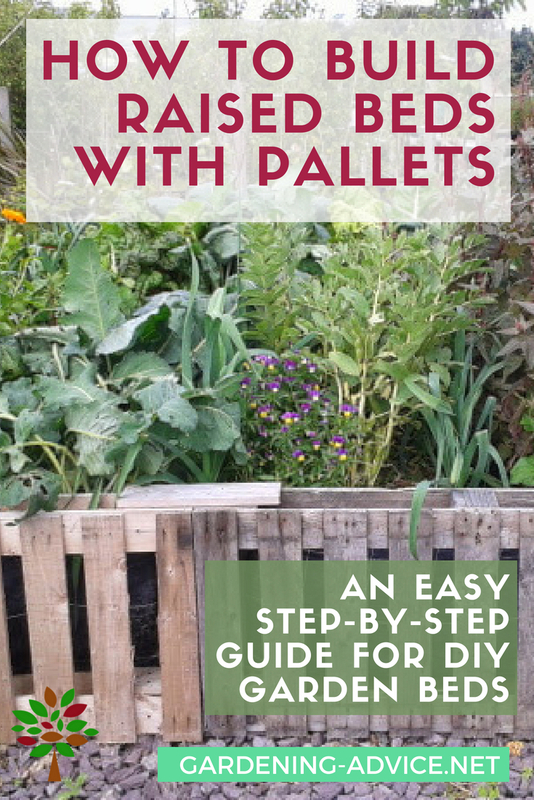 In mild areas, a layer of garden fleece might be enough protection to keep the seedlings growing. 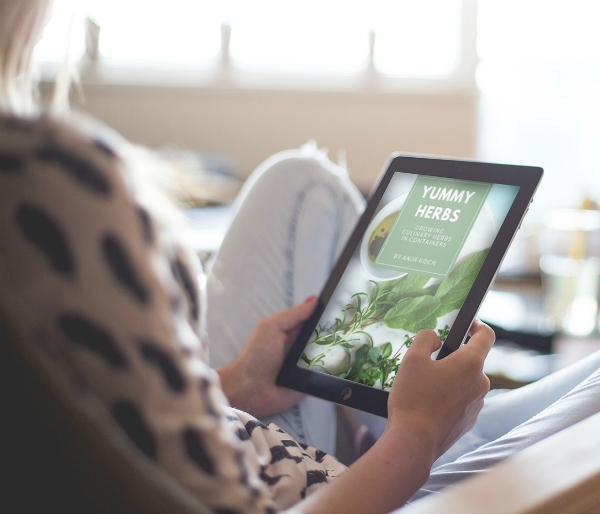 Heat-loving plants like cucumbers or tomatoes should be potted into larger containers once they have their second set of leaves. You have to keep them in a warm place until the weather has warmed up. Depending on your area this could mean that you have to protect them until mid-May.